9 - 11mm Exclusive Weave Thickness . 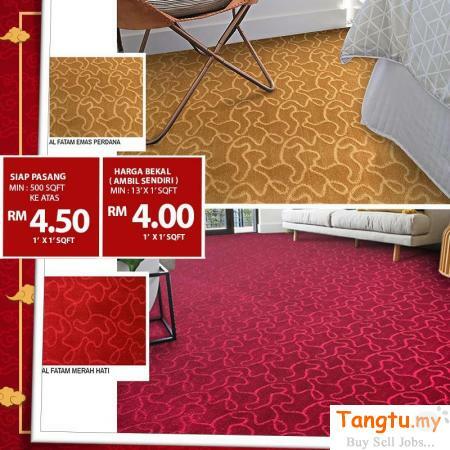 Suitable for Hall, Office or Residence Cheapest in Malaysia. Contact Us Immediately..